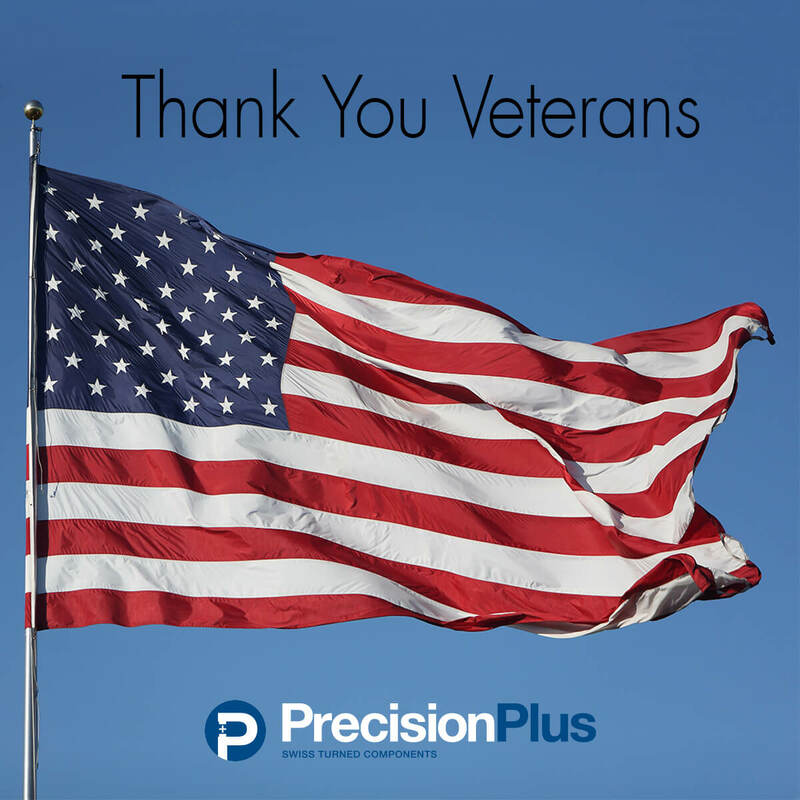 Veterans Day is the day set aside to recognize and show these brave men and women our gratitude. 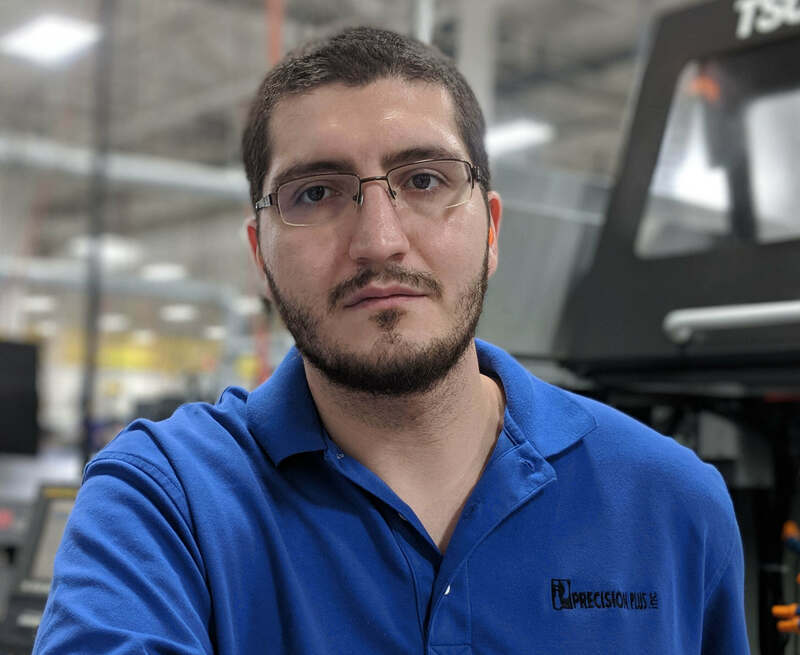 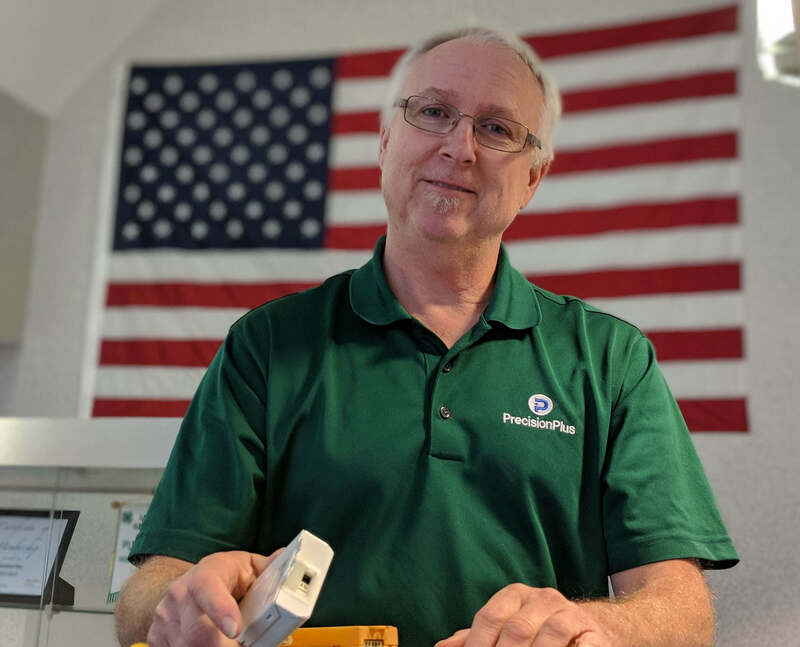 We value our veterans, and we understand that our freedoms as individuals and as a business are granted to us as a result of the courage and sacrifices of our military heroes. 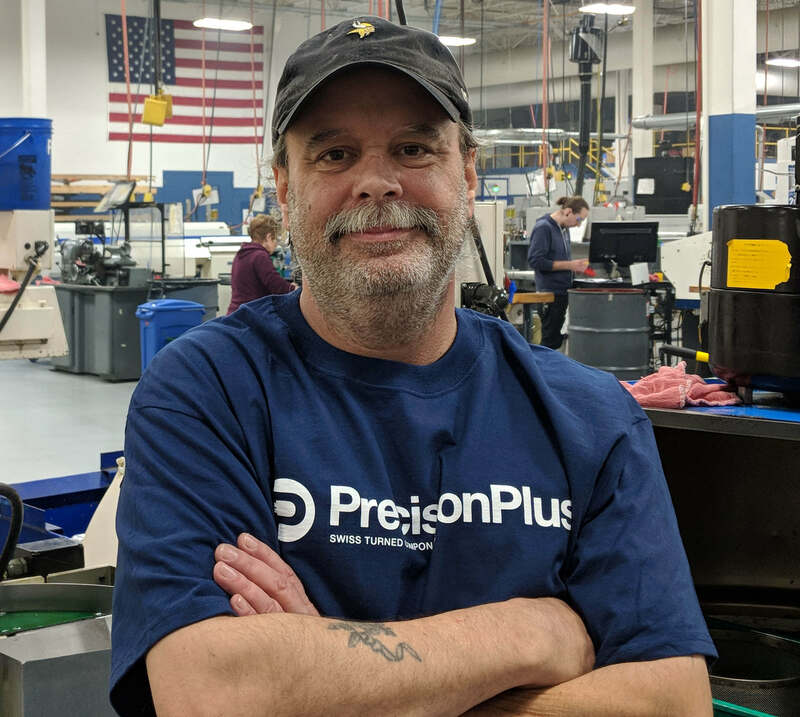 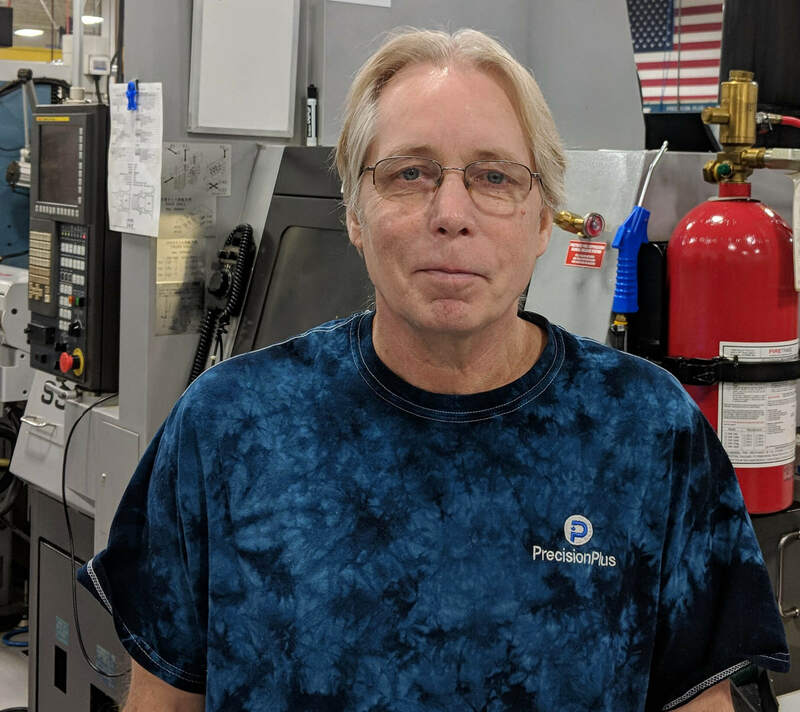 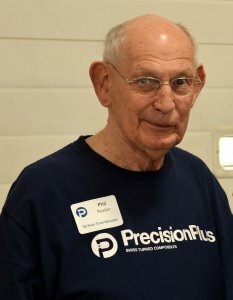 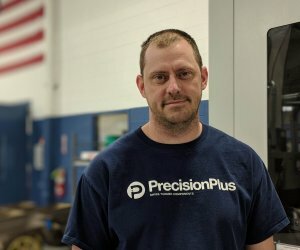 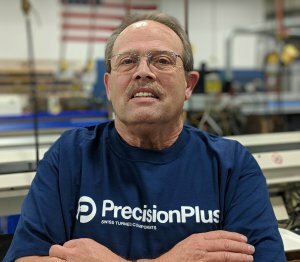 Thank you to the veterans we work alongside every day at Precision Plus and to all the men and women who sacrificed so much to protect our nation and way of life.